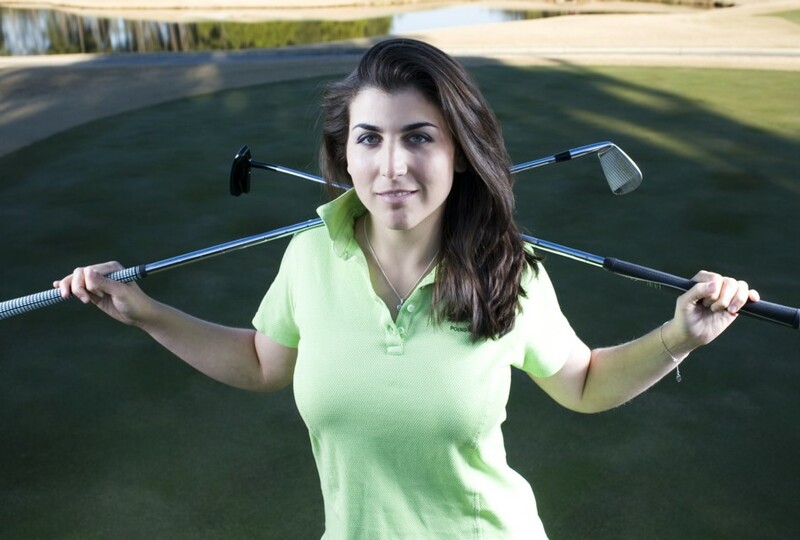 Nannette Hill is in her second year as a professional golfer. She had partial LPGA status in 2010 and again in 2011. With the limited playing opportunities on the LPGA these days, Nannette will be playing predominantly on the Futures Tour this year, as she did last year. But this week, she's on the big circuit, playing in the RR Donnelly LPGA Founders Cup. And in 2010, she posted her first pro win, claiming the Futures Tour City of Hammond Classic. Nannette was a 3-time All-Conference selection during her collegiate career at Wake Forest, where she won once and posted 13 Top 10 finishes. While in college, she played her way into the 2009 U.S. Women's Open. A native New Yorker, Nannette was a 3-time New York State Junior Champion. Check out Nannette's blog, where she's writing about life on tour as well as posting some good fitness tips.